COULD WILLIAM GALLAS BE RIGHT ABOUT OZIL? This season has been a strange one for Arsenal fans with the current saga involving star player Mesut Ozil and coach Unai Emery. The benching of one of the best player in the squad continues to baffle many as the Gunners look to return to the Champions League and a possible challenge for the Europa League. This season was meant to be the season where Ozil became the bonafide leader of the team with the sale of Alexis Sanchez last January. The German had endured a terrible campaign at the 2018 World Cup which resulted in a fall-out with the German Football Association. Read more about COULD WILLIAM GALLAS BE RIGHT ABOUT OZIL? 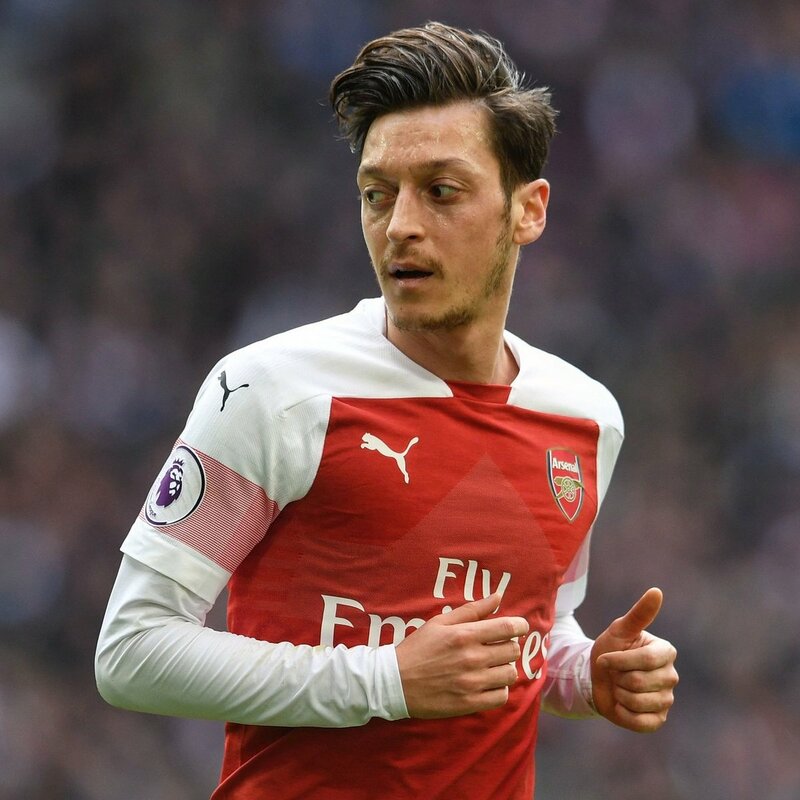 Arsenal manager Unai Emery has reiterated the importance of Mesut Ozil to the Gunners despite his struggles for playing time over the past few months. The former Germany international recently returned to the matchday squad against Chelsea after an extended absence with a knee injury but he remained an unused substitute through the game. 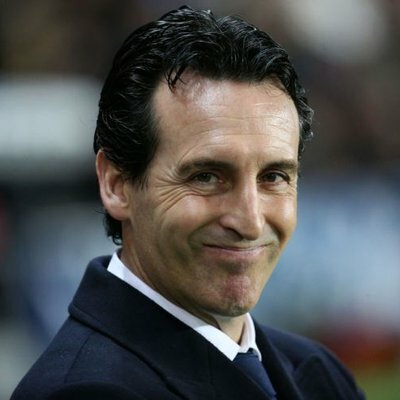 Speaking after the derby triumph, Emery admitted that the German was fit enough to feature against the Blues but he decided against picking him from the bench. However, he added that the midfielder remains an important player within the ranks and he could participate for the Gunners during the forthcoming run of matches. Former Arsenal star, Andrey Arshavin recently announced his retirement from professional football after his short spell in Kazakhstan for Kairat. The Russian maestro ended his career at the Kazakhstan club FC Kairat this year, a decade after announcing himself to the world in the 2008 European Championships for Russia. Arsenal manager Unai Emery has revealed that the decision to bench Mesut Ozil against Bournemouth was a tactical decision made before the game. The German attacker had been fully rested after the international break but Emery nonetheless decided to drop him to the substitutes’ bench with Alex Iwobi and Henrikh Mkhitaryan getting the nod ahead of him. Arsenal head coach Unai Emery has challenged defender Rob Holding to earn a permanent starting role by putting up a strong performance in the upcoming League Cup game against Brentford. The youngster made his first appearance for the Gunners during the thumping 4-2 win over Vorskla in the Europa League and he was thereafter called upon to make an early appearance from the bench against Everton after Sokratis suffered a knock during the 2-0 Premier League triumph. 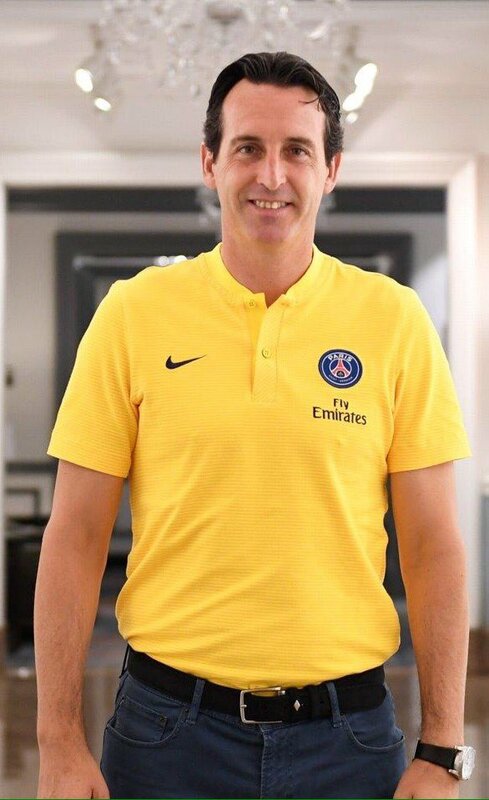 Speaking to Sky Sports at the FIFA Best Men’s award, Emery highlighted that every player must take the chance on offer and suggested that Holding has the perfect opportunity to establish himself as a regular at the heart of the club’s backline, he said: “We need every player when chances and opportunities are coming because we need to also take more players to play. Arsenal right-back Hector Bellerin has reportedly put an end to the speculation regarding his future. The Spain international has regularly been associated with a return to Barcelona but he has now refuted the speculation by citing that he has no plans of leaving the Gunners, who have made the footballer he is today. 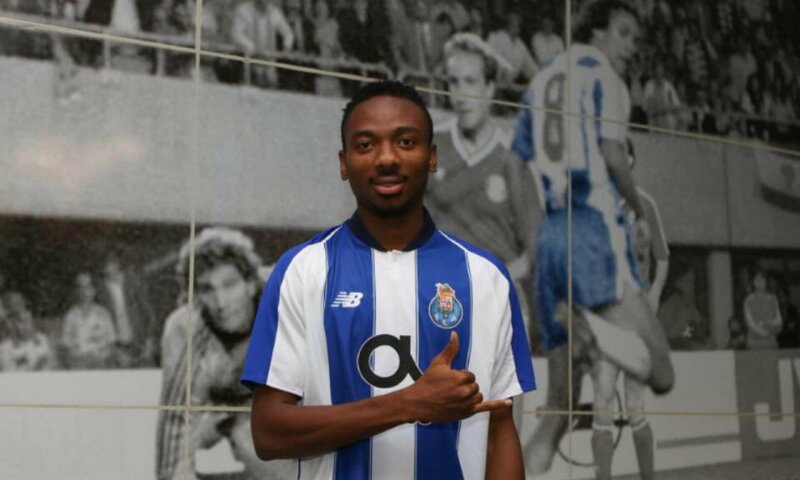 Portuguese giants Porto have confirmed the signing of Kelechi Nwakali on a season-long loan from Arsenal. The Nigerian footballer joined the Gunners during the summer of 2016 and he has since had temporary stints at MVV Maastricht and VVV Venlo after failing to secure a work permit with the north London club. Speaking on Porto’s official website, Nwakali said that he is looking forward to developing more as a player and highlighted his ambition to meet club legend Deco, who was a huge role model during the early phase of his professional career, he said:“My main goal is to develop and evolve as a player.Improve my qualities and the other aspects that I know I need to correct to help me grow in the way I play. BBC Sport journalist David Ornstein has confirmed that Arsenal have begun negotiations with Sampdoria for the services of Lucas Torreira. The Gunners are yet to finalise an agreement for the Uruguay international but the signing of a new central midfielder remains the club’s priority during the transfer window.